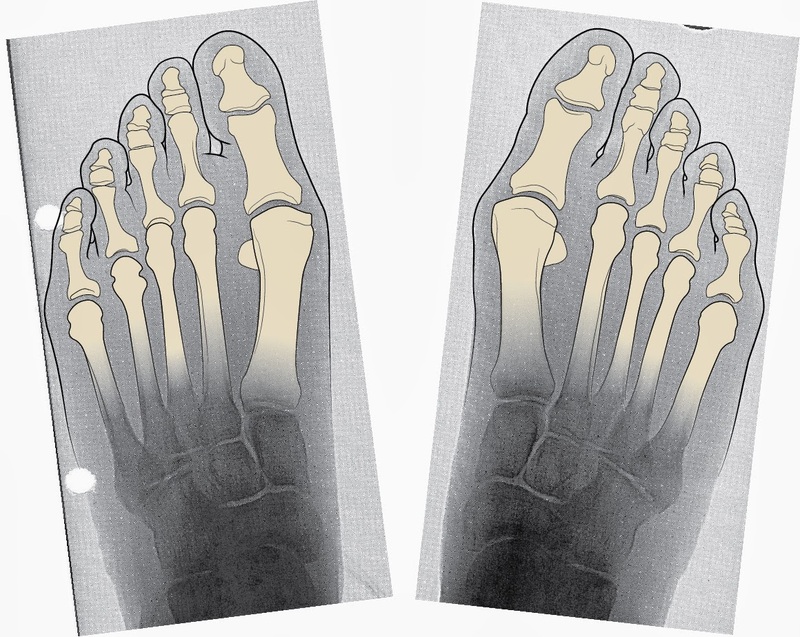 Drafts I'm working on this week, bunions and hammertoes. I won't be suffering the same fate in my new shoes. A recent find at purveyor of classic cool, Ann Mashburn. 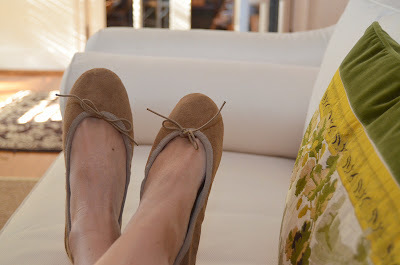 Suede ballet flats, no right or left shoe...they mold to your feet over time. So far, so good. Shall we call you twinkle toes my lady? I adore your shoes but not those foot maladies.